The Cottages on the Key ...we the travelers! I absolutely love it. Personally, it reminds me of the same rush from a runner’s high, or a thrill seeker’s moment just before they dive off a cliff. It feels like you’re on the edge, living on the cusp of life and… some other worldly existence. The difference in the drum circle is that you share that primordial explosion of humanity with so many others simultaneously. Then, you feel quite invincible indeed. Here’s your army. Here’s your people. It’s symbolic in nature. If you haven’t ever experienced a drum circle before, it is probably best described as a form of group consciousness. The term “Drum Circle” is defined as a group of people who gather together to make free-forming music through percussions and hand-drums. It includes people of all ages. 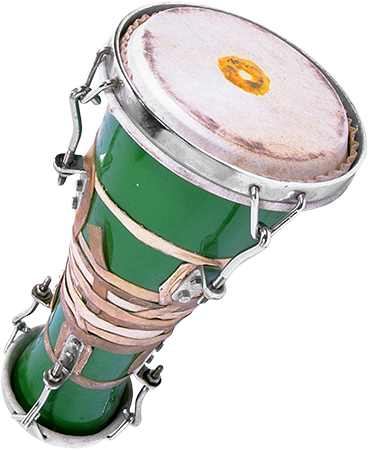 Some drum circles have “moderators” that help maintain a steady beat or guide the participants during the session. In the case of Siesta Key’s drum circle, there is rarely a defined moderator, and drumming, singing, chanting, and dancing is spontaneously improvised and infinitely different every Sunday. For those of you visiting our key, make sure you take a Sunday evening during your vacation to experience this raw spontaneous human spirit. It is one the largest and last free-forming, spontaneously created, open-to-the-public groupings that is habitually created on Sunday evenings only. There is no website for them. There is no “community calendar” for details. They just come and honor the setting sun with their “collective voice.” Anyone can be part of the drum circle. Anyone. And participation is not required. Sometimes just watching this spectacular form of entertainment is enough. Watch as the group comes together, forming an organized drumbeat. It is not rehearsed, or repeated. It is a spontaneous creation based on sharing the same rhythm both through listening and responding to one another. Enjoy this unique experience of Siesta Key. © 2019 The Cottages on the Key. All Rights Reserved.